"Is you ok? Is you?" 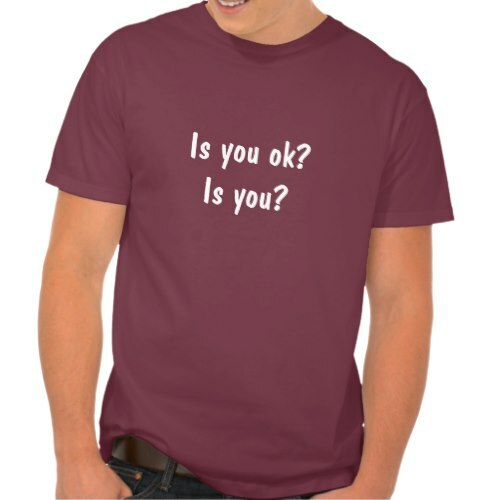 Funny, humorous t-shirt featuring the alternate, crazier, variation of "how are you? ", present in the lingo of some communities, and in rappers' vocabulary. To me "Is you ok? Is you?" is also what I know some of my very dear immigrant friends would ask me, like if I slipped and fell or sth. A fun t-shirt for hanging out with friends. 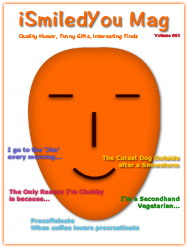 Makes a fun gift for birthday or any regular day, for friends and family.